International Women’s Day – How will you mark the day? Halifax, NS Sara Wilson, a PGA golf professional wants to mark International Women’s Day by removing the barriers women face today in golf. “The male-oriented environment is a major barrier to golf for women along with cost, limited skill, time, family constraints, lack of golfing friends as major barriers to golf for women,” says Wilson. “I invite every woman, regardless of golf experience, to also mark International Women’s Day by making it a goal to take up golf this year. It is good for the mind, body and a lot of fun. 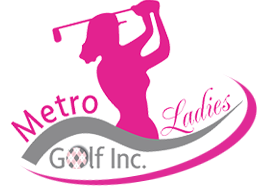 Women interested in more information can join us at an information session at Brightwood Golf Club on March 11th from 6-8pm or visit our website at www.metroladiesgolf.ca,” said Wilson.